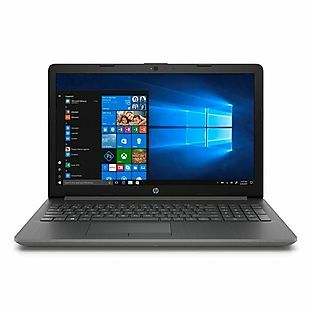 Get this HP 15.6" Intel i7 Quad-Core Laptop for $499.99 with free shipping at P.C Richard & Son. This was the best price we found for this model by $150. This runs on an 8th-generation i7 processor with 8GB of memory, a 1TB hard drive, and an HD display. Sales tax is charged in most states. 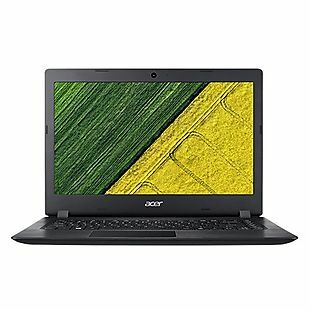 Get this Acer Aspire 3 15" i3 Laptop for $378.99 with free shipping at P.C. Richard & Son. This was the best price we found by $52. This runs on a 7th-gen Intel i3 processor with 8GB of memory, a 1TB hard drive, and an HD (1,366 x 768) display. Sales tax is charged in most states. P.C. Richard & Son opened in Queens, New York in 1909 as a hardware store. Today, P.C. Richard & Son is the largest chain of private, family owned and operated electronics and appliance stores in the entire country! 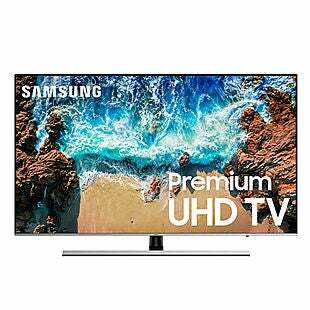 Offering a massive selection of TVs, refrigerators, ovens, MP3 players, home audio equipment and more, all from popular brands such as Craig, Toshiba, Maytag, Panasonic, HP, Apple and more, P.C. Richard & Son has everything you need to modernize your home. With over 100 years in the business, P.C. 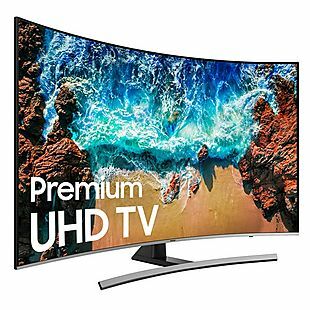 Richard & Son is your online source for all electronics and appliances! P.C. Richard & Son coupons can be used to save up to 50% off retail prices. Get name brand laptops, GPS navigation systems, kitchen appliances and more all with our exclusive P.C. Richard & Son coupon codes. P.C. Richard & Son promo codes are just the tip of the iceberg here at BradsDeals.com. Dive deeper into savings when you shop with our P.C. Richard & Son deals as well.